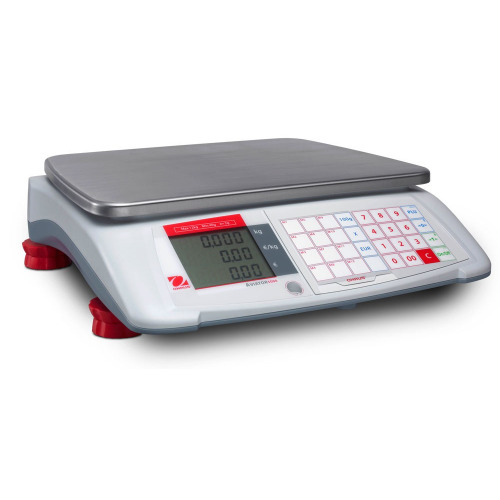 With ABS plastic construction and stainless steel top pan, the easy-to-clean Swift scale provides an ideal weighing solution for retail operations. 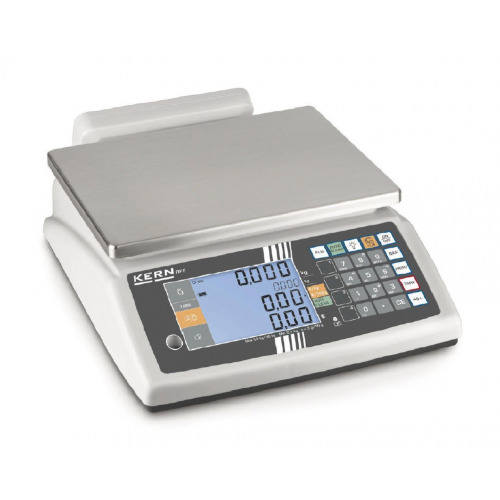 The Swift features multiple currency capability and can output data in different languages. 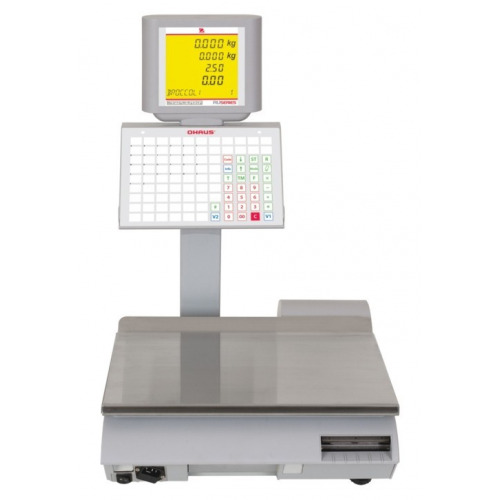 Well-suited for deli or catering use, the Swift contains a highly visible backlit LCD to show weight, unit price and total. 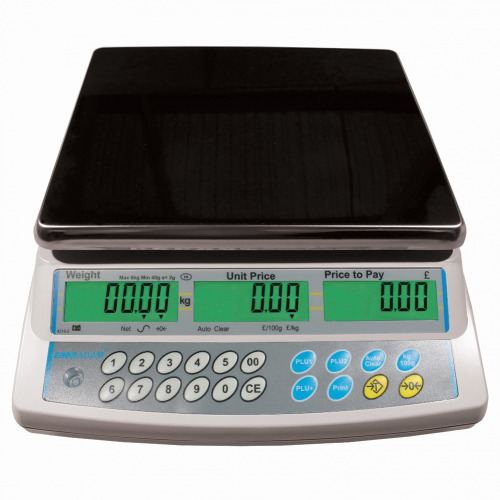 A rear display mounts on a pillar or on the back of the scale, allowing customers to view and verify totals. 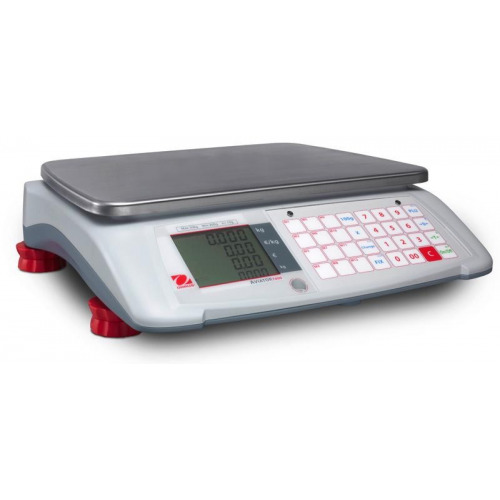 For efficient customer service, Swift can store up to 100 of the most popular products and recall them with a few key strokes. 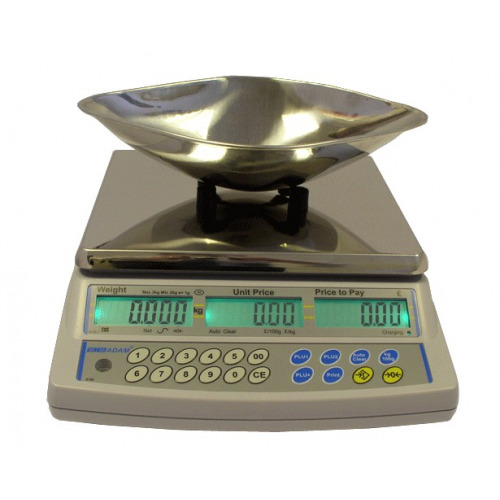 To help maintain cleanliness, specially designed drip channels beneath the pan help divert spills. 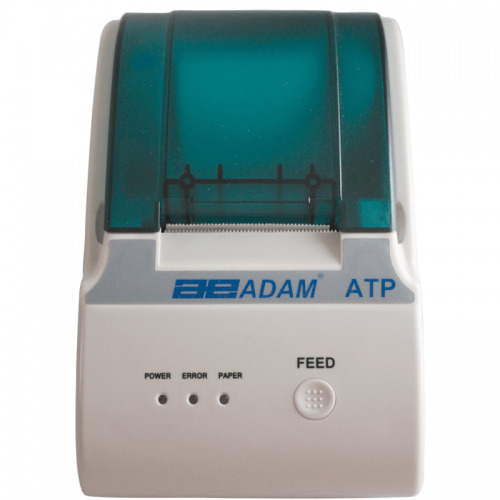 An RS-232 interface or optional USB offer connection to computers and printers, allowing rapid data transmission. 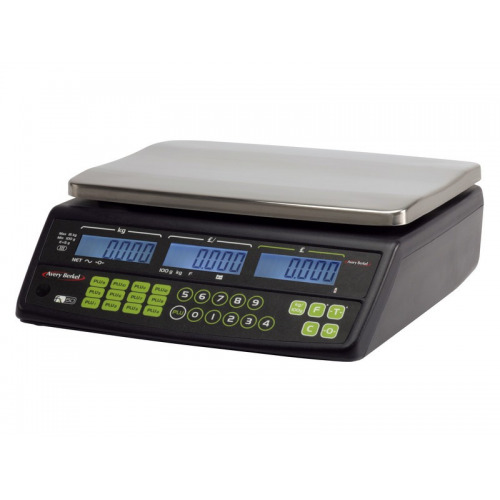 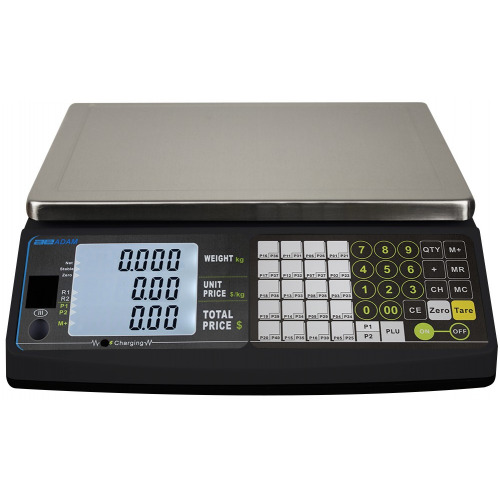 The Swift’s rechargeable battery and auto power-off feature make this scale an excellent choice for market stands.